Looking for promotional products in Knoxville? Look no further than Printedge! 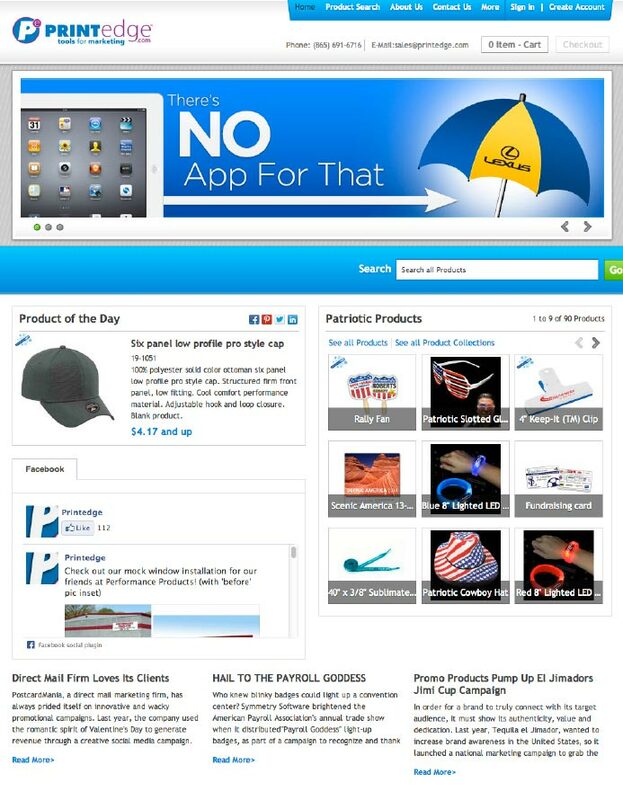 Choose from THOUSANDS of promotional items in our promo site below. You can even upload your own logo for a virtual sample! Click on the image below to browse our promotional item warehouse.